iPhone, Android and iPad users can now access WildDogScan and record wild dog data much more quicky while in the field. The new Mobile Mapping Facility enables you to record sightings using your mobile phone, and examine wild dog data throughout your local area. 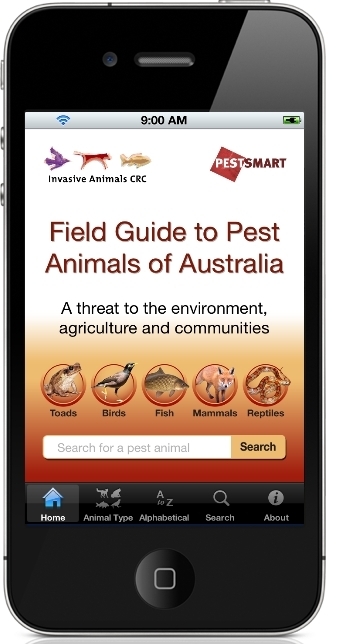 This is a valuable addition to WildDogScan and can be used by farmers, NRM groups, wild dog control associations, community groups, and local governments.